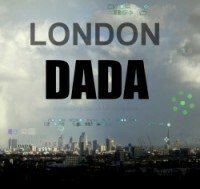 Transparency II ; the first thing they claim..
*Topical with the current Snowden expose / lobbying scandal etc etc but also of course consistent long-term. 1. Vulgar The excrement of a horse. 2. Vulgar Slang Meaningless or insincere talk or action; nonsense. 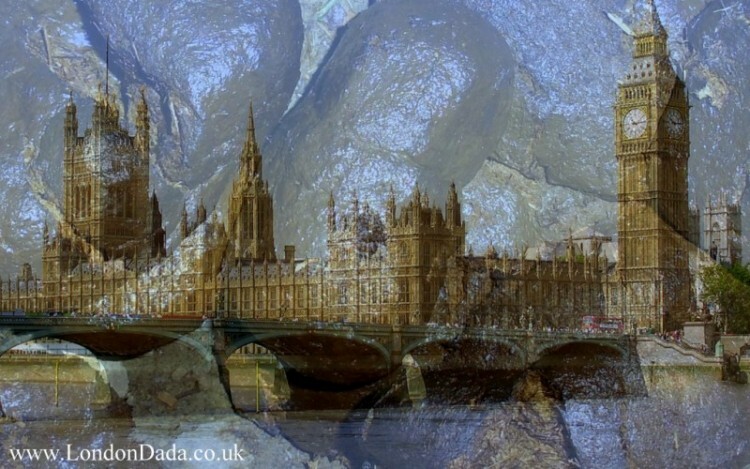 Digital photo collage overlay using two images; the Houses of Parliament and fresh horse dung on a country track.